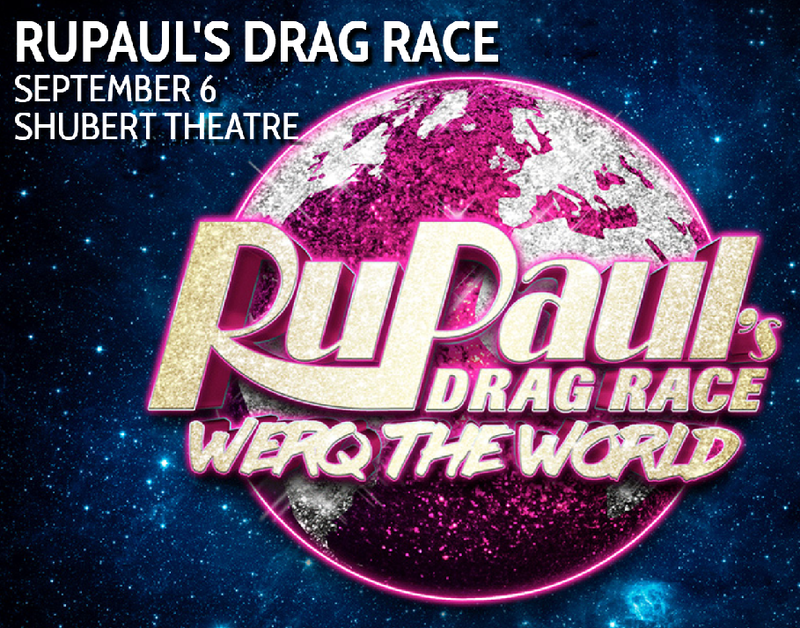 RuPaul Drag Race: Werq The World Tour will return to Boston on Thursday, September 6th at the Shubert Theatre in Boston. Hosted by Bob The Drag Queen with performances by the queens from Season 10 along with fan favorites like Kim Chi, Valentina, Shangela and Violet Chachki. Tickets have already gone on sale so if you’re a RPDR fan, you’ll want to pick up tickets to this show before it sells out. If you don’t live in Boston check out the official tour site since this show is being performed in 30+ cities throughout North America. The tour in Europe will start in May. More details about the show and purchasing tickets can be found online at RuPaul’s Drag Race: Werq The World Tour.